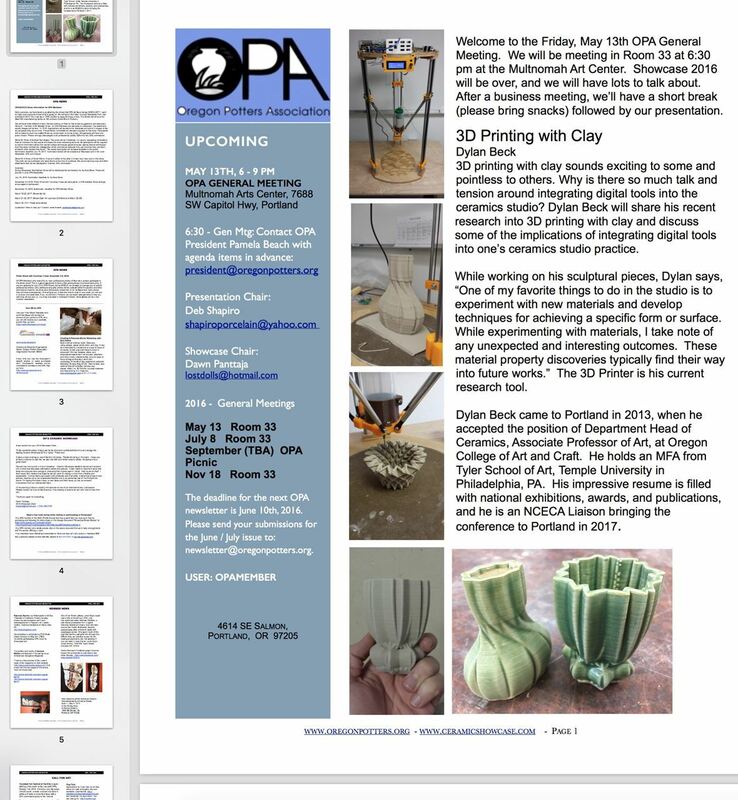 OPA Newsletter Editors and members publish six newsletters annually. As an OPA member you have access to the Newsletter Archives dating back to 1998. Submissions should be sent, in writing, to our Newsletter Editors. Both editorial and advertising submissions are free of charge and will be published at the discretion of the editors. Submissions are due on the 10th of the month during which the newsletter will be published.